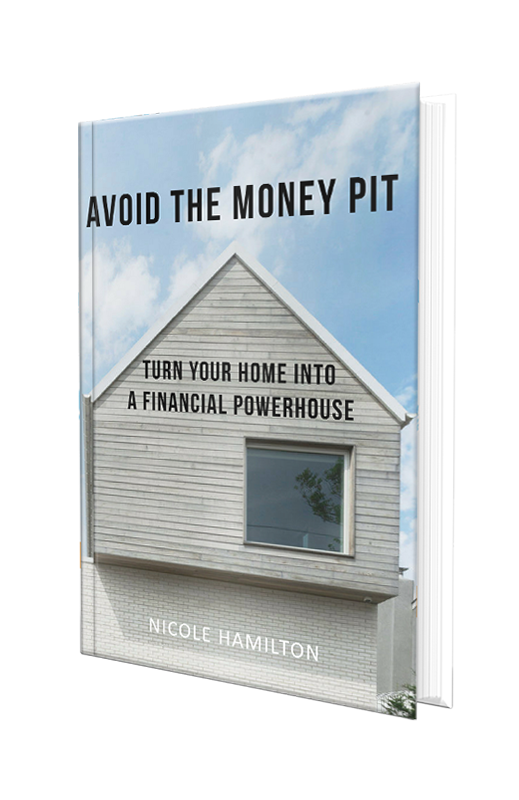 Homeownership expert Nicole Hamilton details the system that any homeowner can use – whether you have a house or apartment, in any market, no matter what your home’s value is or how many years you’ve owned it — to make sure you make as much money and save as much money as possible from homeownership. The methodology inside this book lets you get the largest return on investment, no matter when you sell, whether now or in the distant future. 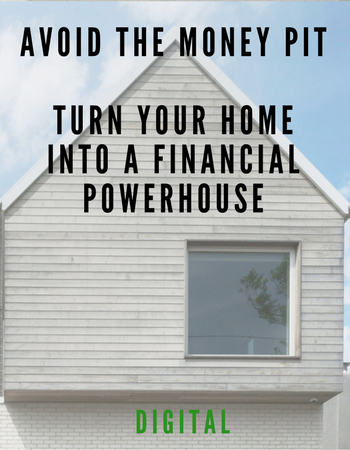 Avoid the Money Pit, Turn Your Home Into a Financial Powerhouse arms you with the information you need. Success! Now, check your inbox. Get access to extra tools, videos, and timely resources added every month that directly improve your homeownership outcome. Negotiating down insurance and other expenses can seem daunting. These ready-to-use scripts make easy work of reducing some of your largest expenses. 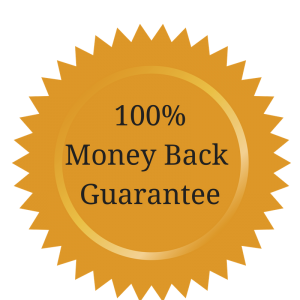 Whether you have a good credit score and want to perfect it, or bring up a lagging score, this bonus helps you save money through reduced credit card fees and lower interest rates.